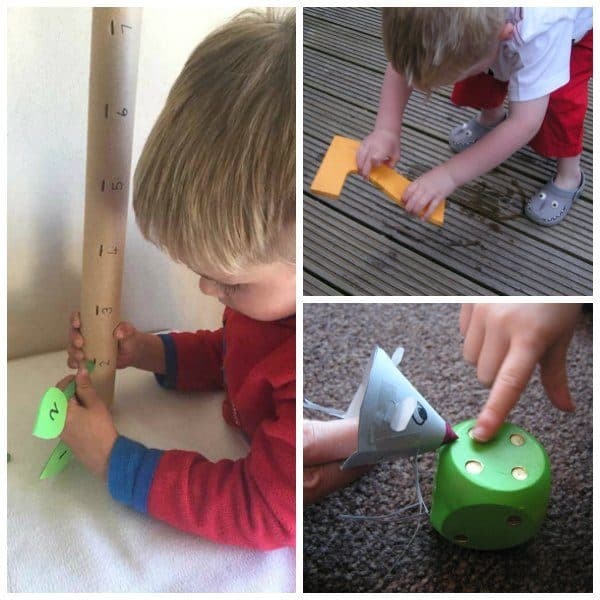 Simple ways to support your childs learning at home! It’s getting near the end of school year for our family in the USA and we have 1 term left which is full of testing and reports. As a teacher, I remember this last term being about working out where the students were and setting targets to go home in the school reports so that parents could know where their children were and what they needed to move onto next. As a parent, we get those reports and look at them and think how we can support our children at home. For many of us, our experience of learning is from our school days, sitting learning with copying from the blackboard or whiteboard if you are younger than I am, working through textbooks and worksheets unless it was a practical or hands on subject. We learnt, but it wasn’t exciting it took a long while to get the hang of facts and different ideas. Some of us are still confused over things – when to use an apostrophe in my case! As I started my teaching career, I did teacher training and noticed a shift, instead of every child will learn the way that I teach it was about looking at the way that children learn and the way that we teach. It came as no surprise to many of us in the science teaching lab that our preferred method of learning was by doing we were kinesthetic and tactile learners. We understood the scientific theories we were about to teach because we had spent time with our hands doing the experiments, adjusting them and learning what was going on as we went. It is estimated that 50% of children at Secondary school age (11 – 18) are Kinesthetic Learners and yet 80% of the teaching is done via worksheets, talking and writing. When you look at children aged 6 – 7 the percentage that are kinesthetic and tactile learners is even higher it is estimated around 80 – 90%. Yet some schools still use traditional teaching methods for our children. They are hands-on learners. Now kinesthetic isn’t the only learning style, there are different theories one says 4 and another 7! There are free tests you can take to determine what your learning style is and it’s something that I did regularly as a teacher with my tutor group. To understand how you learn means that you can plan your revision for those tests the best way for you. You can take the knowledge that you don’t understand and work out a way to learn it. I’ve spoken before how I “afterschool” my kids. I don’t like the word but really there isn’t a better one. It’s the one that speaks to what we do at home. I either introduce ideas and concepts that aren’t covered in schools but my children have an interest in – fossils, dinosaurs, more in-depth nature study. Or I support their learning of more complex issue through the activities that I create and then share with you – the Penguin Number Name Game is an example as is the Gloop Spelling Tray. 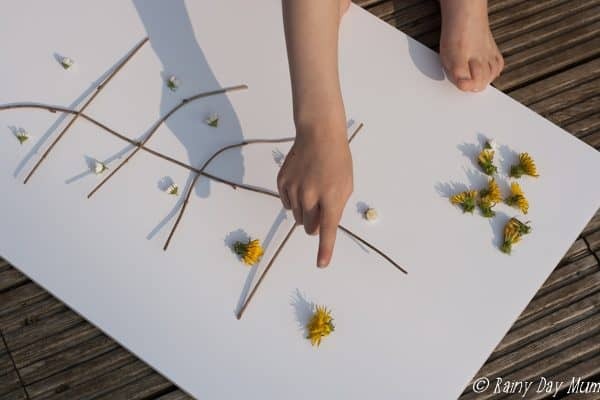 With very young children we don’t expect them to sit and do worksheets to learn to speak, to count we easily play games, sing rhymes and spend time doing things with them. But, as they enter preschool age and into school there is a shift. 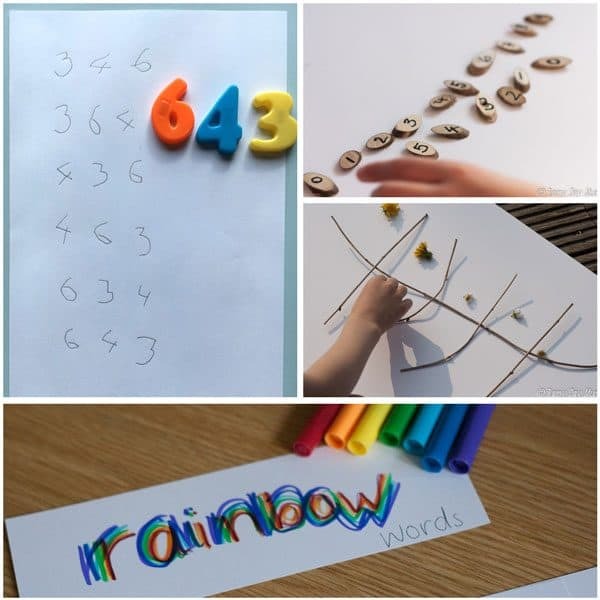 Worksheets to learn how to write their letters. Textbooks and workbooks to go through sums. Lists of spellings with worksheets to learn how to do them. But it doesn’t have to be that way – it’s one of the reasons why I share the activities that I come up with regularly here on Rainy Day Mum. What we don’t want to do as parents is make the extended learning, the supporting learning boring or tedious for the children. It won’t support and encourage their love of learning instead it’s a sure fire way to switch them off. To make them resent the time you spend with them helping them with concepts they don’t understand. Especially when you review the reports and targets set by the teachers at the end of the year. Summer is not the time to spend doing worksheets, reciting facts instead make learning playful, hands-on and fun! But… I am a mum and among all of the other things that I do coming up with new ideas and ways to support my children to learn and overcome the hurdles in their learning journey is just one of the things so I look for ideas and resources to help me. 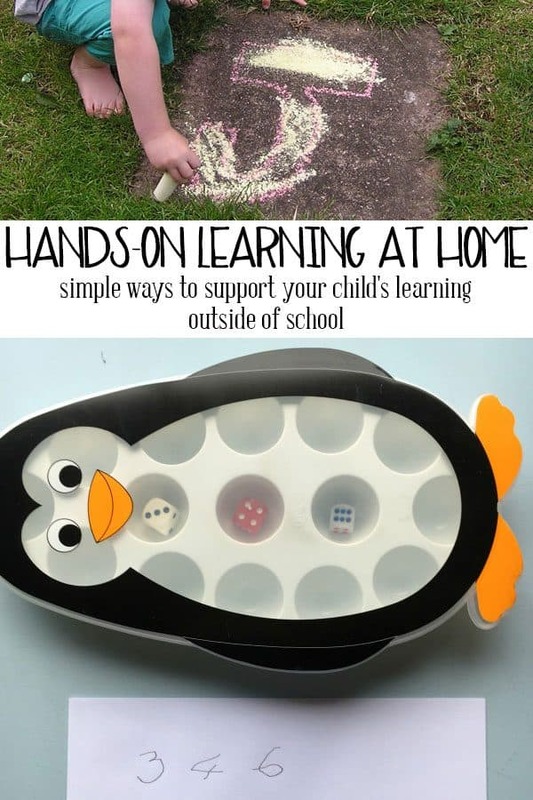 How and where do you find ideas to support the learning at home with your child can mean hours and hours spent on Pinterest. YES! I do that. 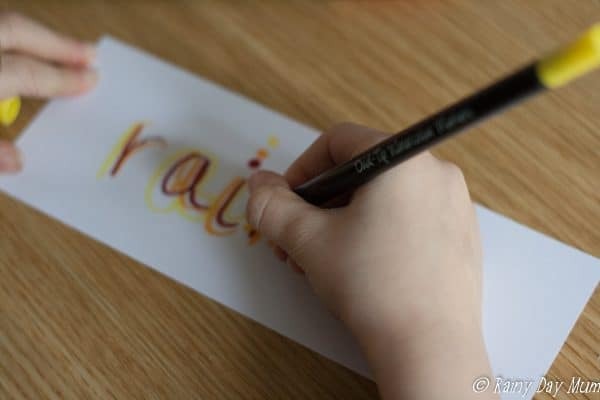 I have boards dedicated to preschool activities or early years in the UK, early Elementary – Key Stage 1 and year 3/4 as well as to specific subjects – raising readers, writing, alphabet and phonics, spelling, maths, science and more…. It’s also why I have collaborated on some ebooks all of which are full of hands-on activities for children at different ages and stages of development as well as different areas of interest and subjects. Of all of the areas that children need a sound foundation in it’s ABCs and 123s with a strong base, their learning can build upon this. But these are also two areas that the teaching style is is so much conflict with the learning styles of children. In our ebook ABCs and 123s, we have gathered together over 40 hands-on activities for maths and literacy. Yes, there are printables, but printables and worksheets are different. We have printables on our site, they are a resource to use in a hands-on way.